What an amazing day! 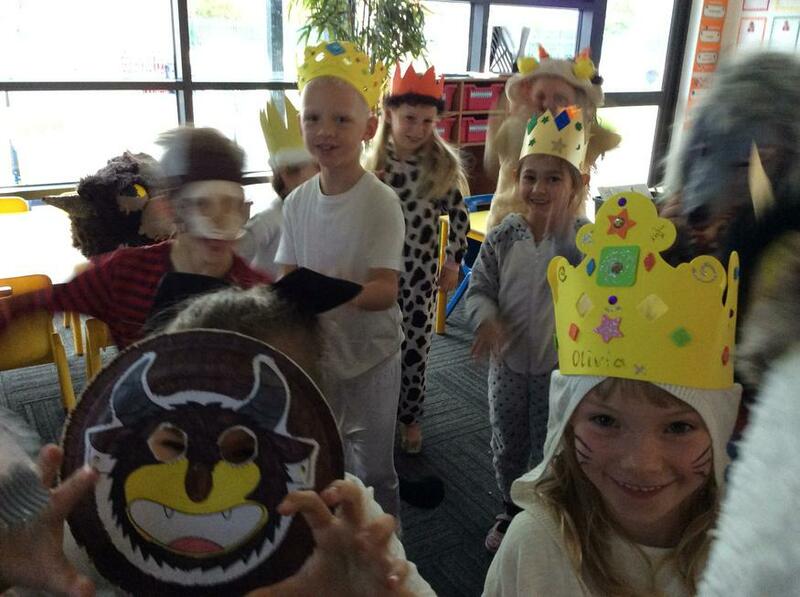 We transported ourselves into the book 'Where the Wild Things Are' and participated in a "wild rumpus! 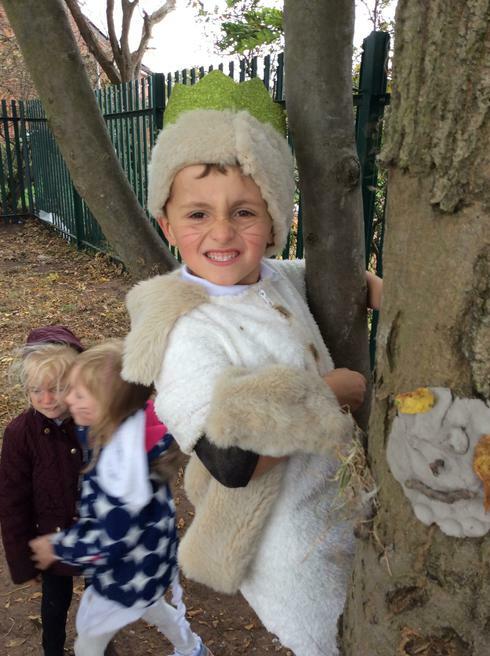 "We dressed up as Max and the Wild Things and made mischief of one kind or another. 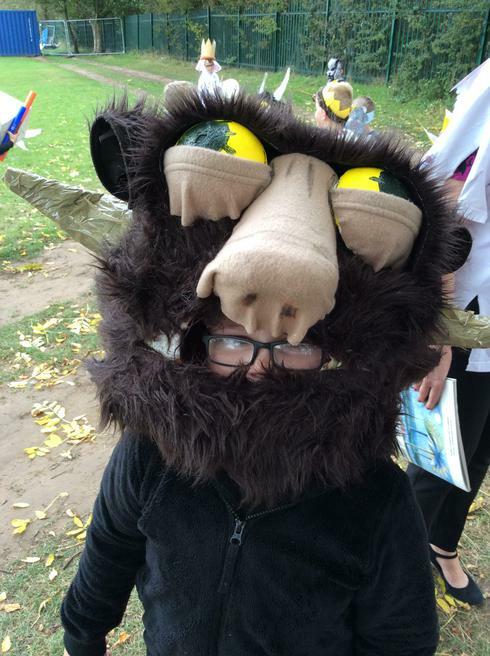 We had an action packed day and would like to say a big thank you to parents, carers and friends who contributed to the fantastic costumes for homework. We really appreciated your efforts! 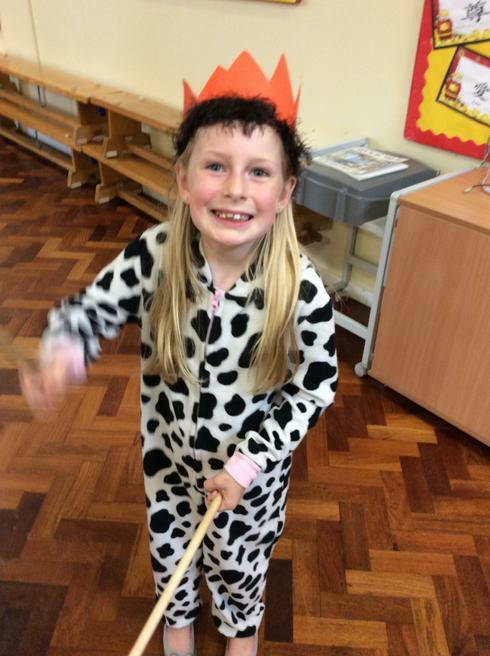 Take a look at some of the things we got up to! We had an amazing day together at Potteric Carr. 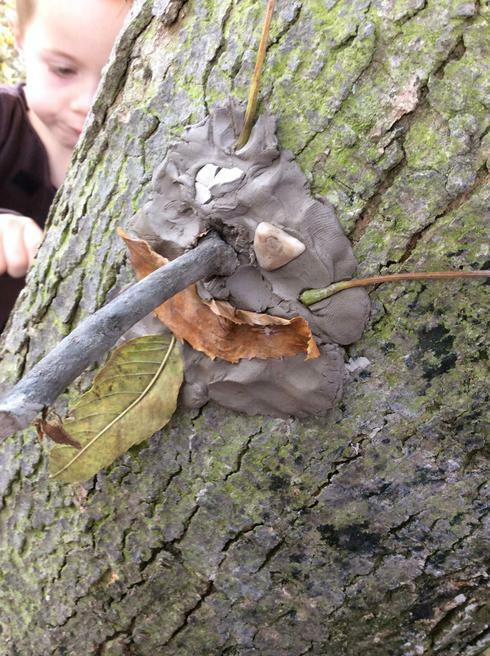 We loved pond dipping, mini beast hunting and den building. Check out our video.